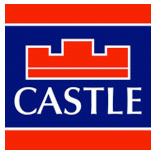 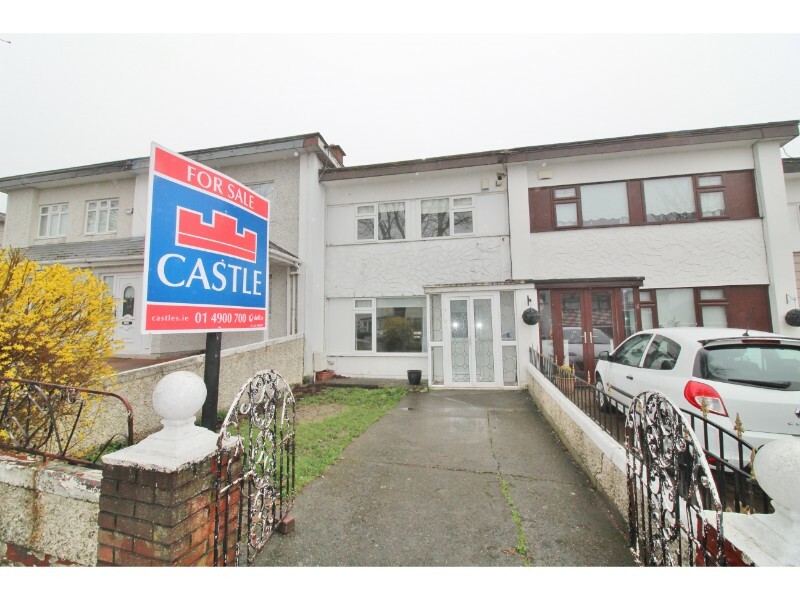 Castle Estate Agents are delighted to present 8 Avonbeg Park to the market for sale with NO ONWARD CHAIN. 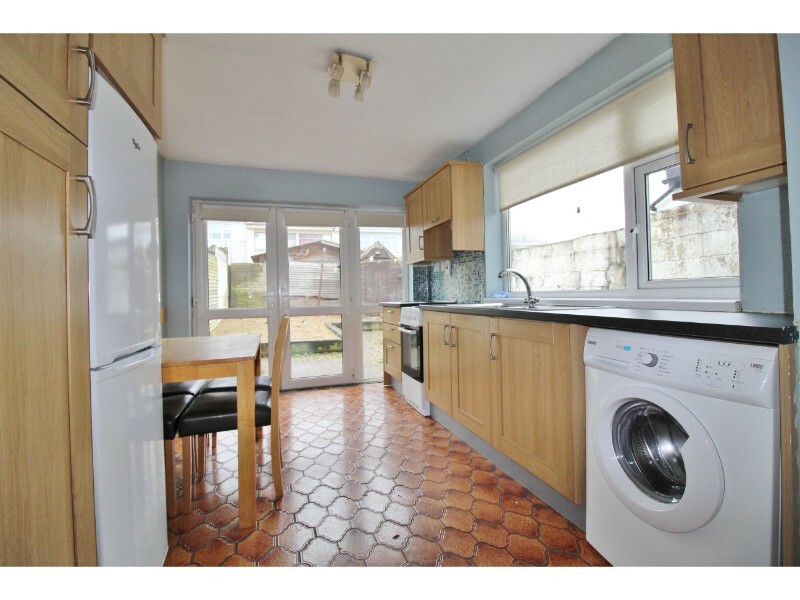 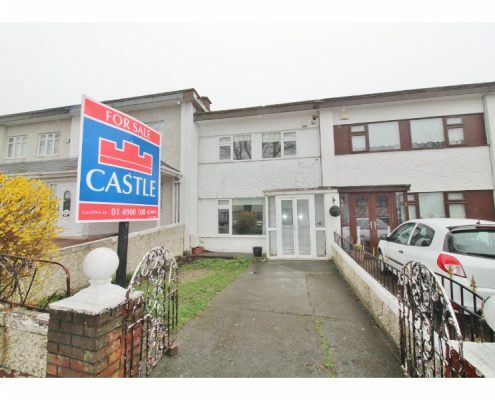 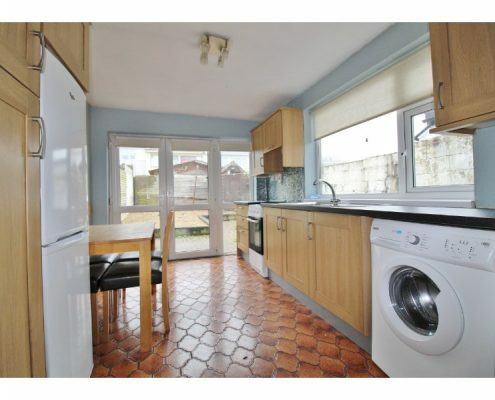 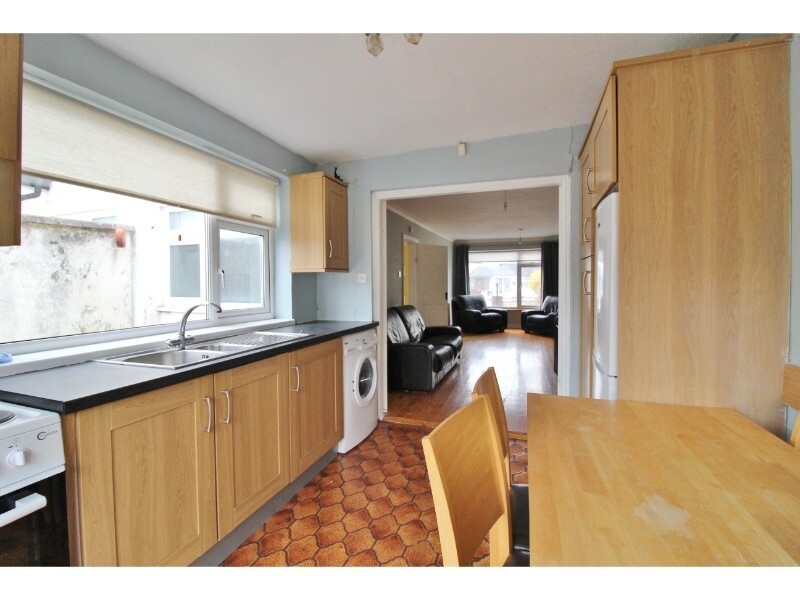 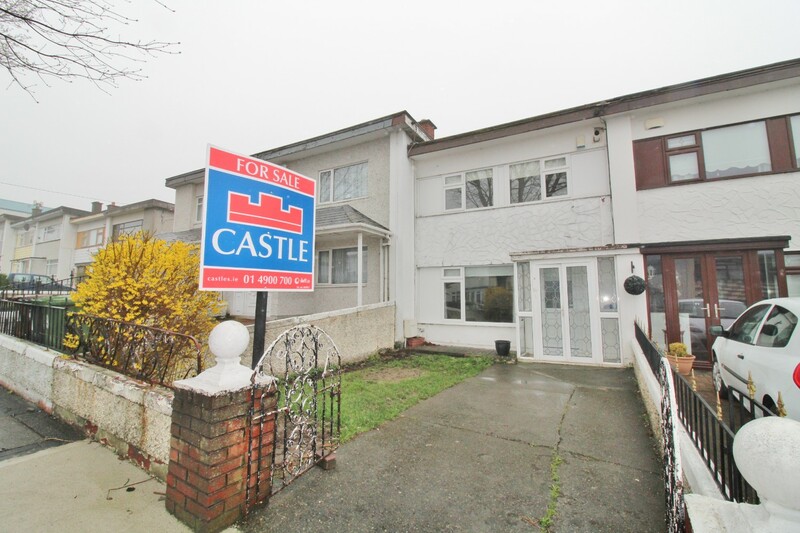 Presented in very good order throughout this bright and deceptively spacious three bedroom family home is ideally located on a quiet cul-de-sac within a short walk of Tallaght village, local shops, schools, parks and road and bus routes (M50, N81 and N7). 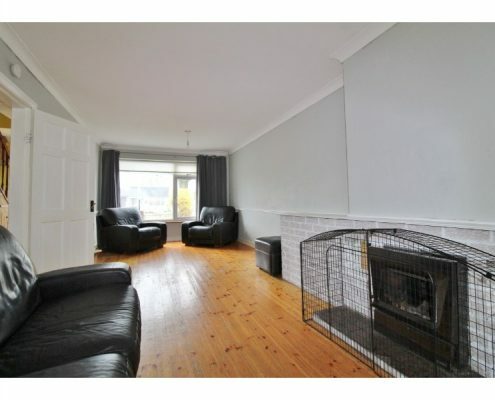 This lovely property briefly comprises of a large lounge with feature fireplace, kitchen/diner, three double bedrooms and bathroom. 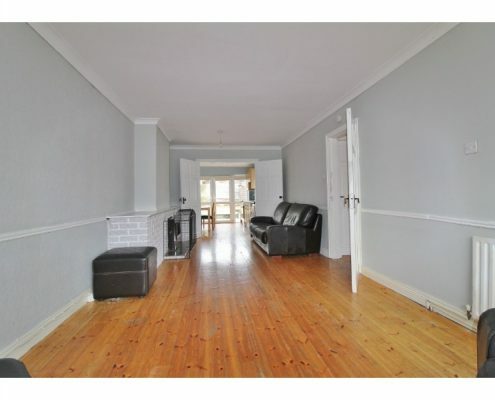 To the rear is a good size, west-facing garden and to the front is a gated driveway providing off-street parking. 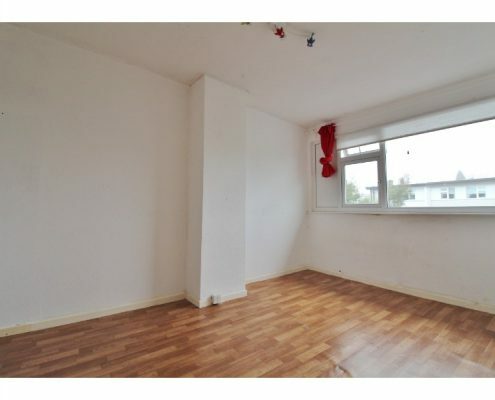 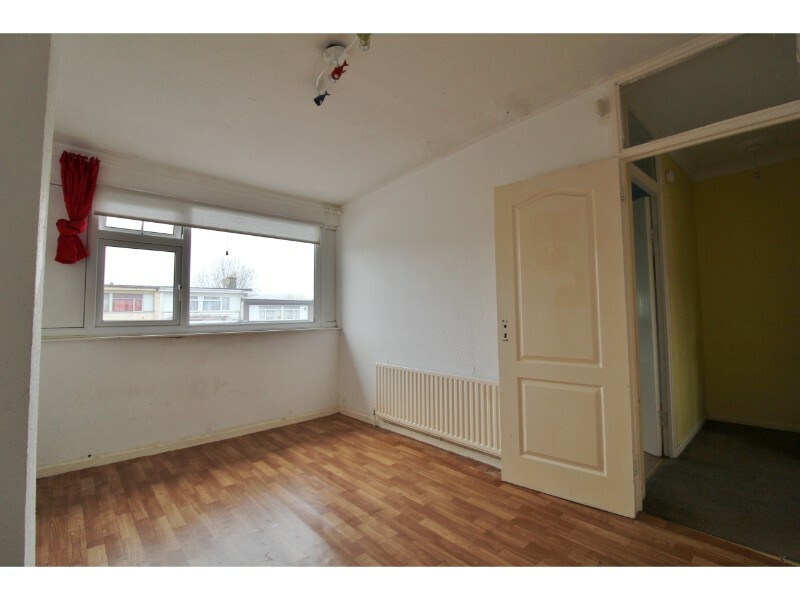 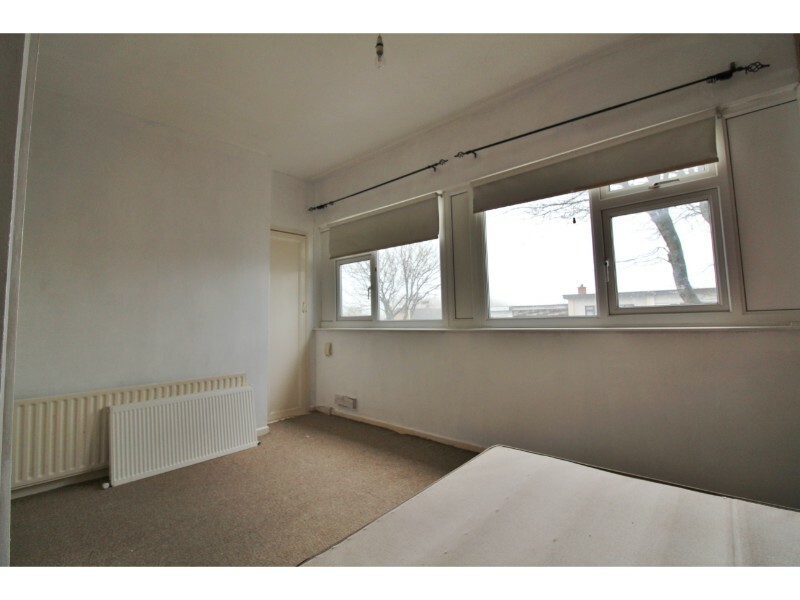 The property has recently fitted double glazing throughout, gas fired central heating (new boiler recently installed), enclosed porch and fitted wardrobes. 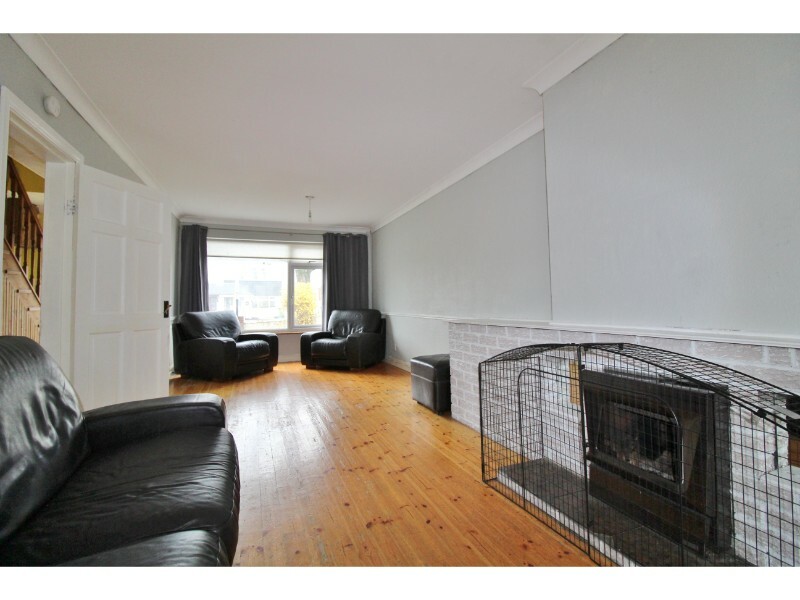 Lounge: 7.12m x 3.20m with double glazed windows to front aspect, solid wood flooring, feature fireplace with brick surround and inset gas fire, double doors to kitchen/diner and coved ceiling. 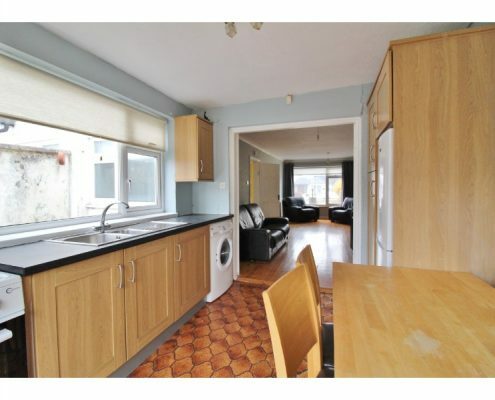 Kitchen/diner: 3.55m x 2.76m with double glazed French doors to rear aspect and garden, double glazed windows to rear aspect, linoleum flooring, a range of eye and base level kitchen units with roll-top work surfaces and tiled splash-backs, electric cooker, space for washing machine with plumbing, space for fridge/freezer and double doors to sitting room. 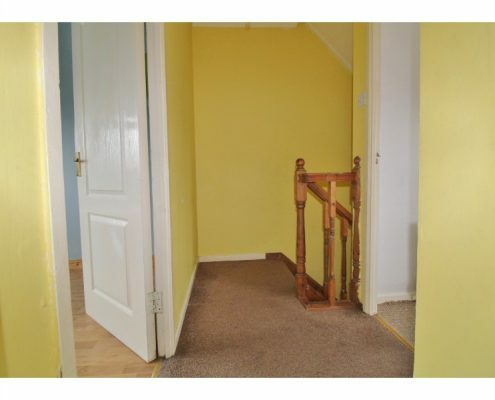 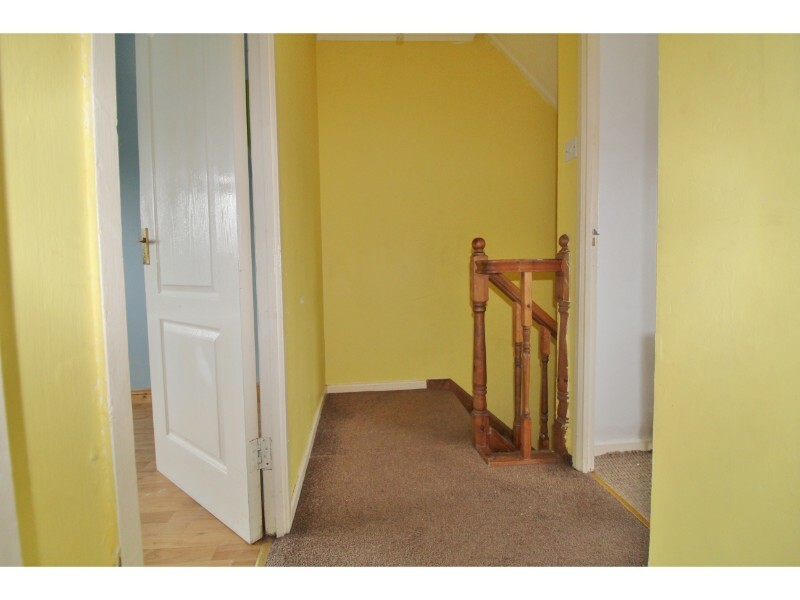 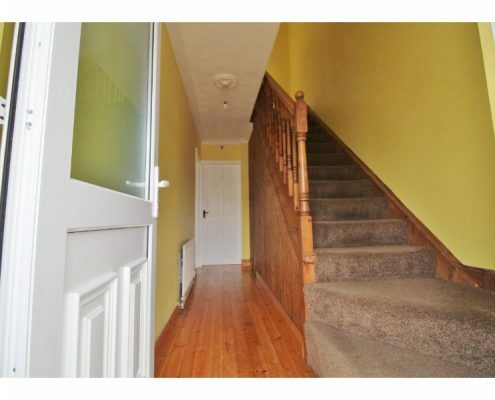 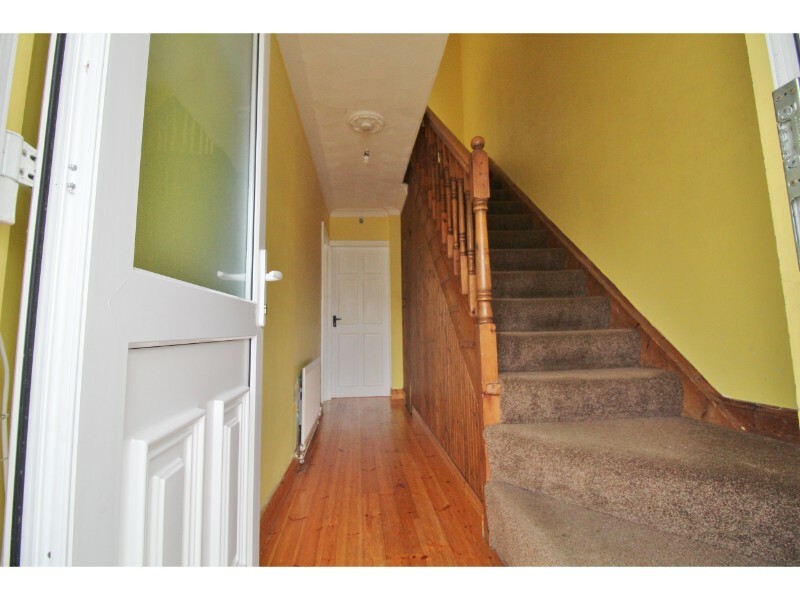 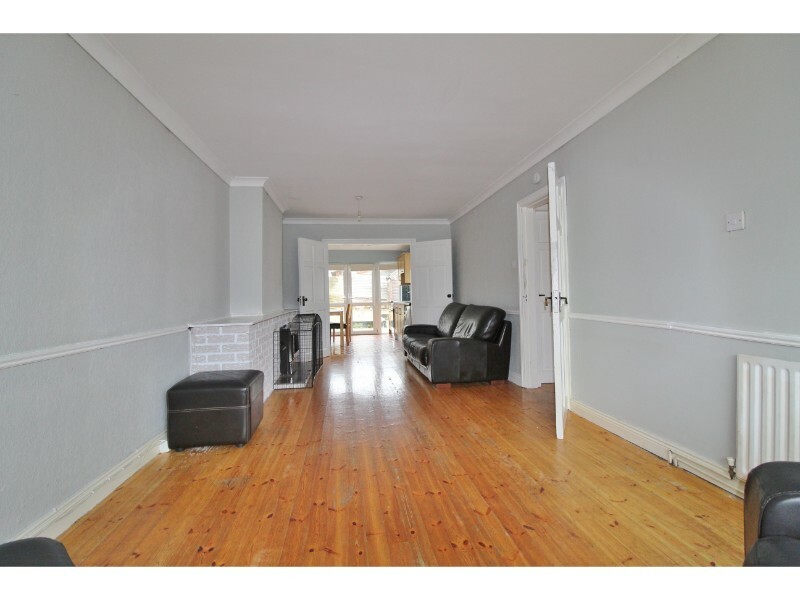 Hallway: 4.41m x 1.82m Enclosed porch with ceramic tiled floor to UPVC double glazed front door, solid wood flooring, under-stairs storage, stairs to first floor and coved ceiling. 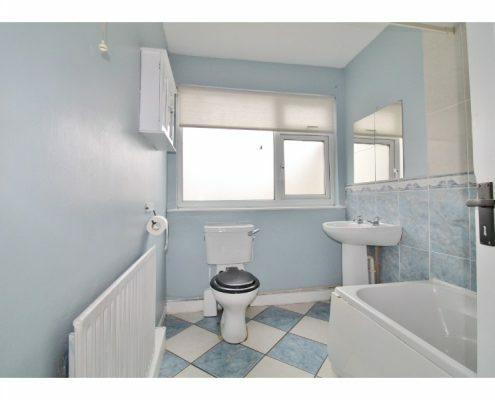 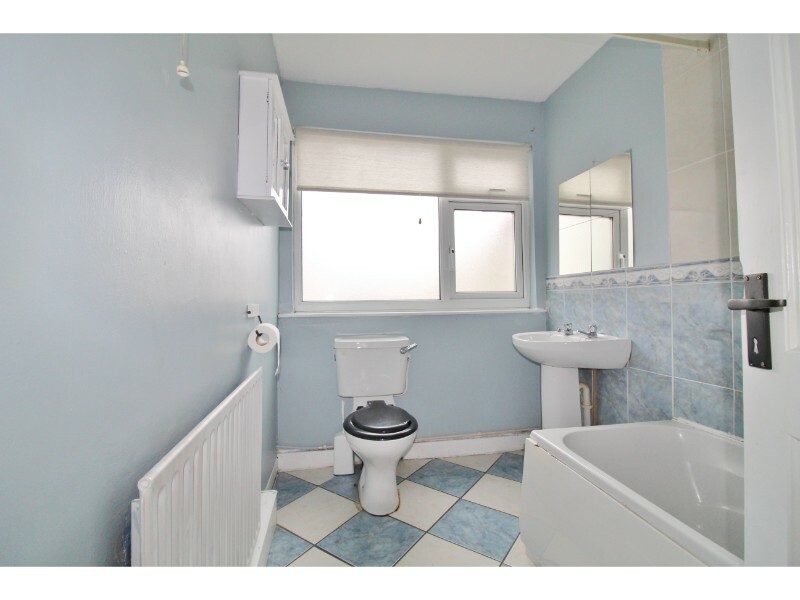 Bathroom: 2.69m x 1.80m with double glazed, obscure glass windows to rear aspect, ceramic tiled flooring, tiled walls, bath with Triton shower over, pedestal hand basin and W.C. 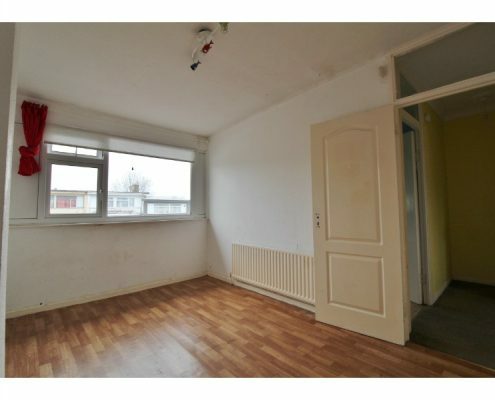 Landing: 2.37m x 1.18m with doors to all rooms. 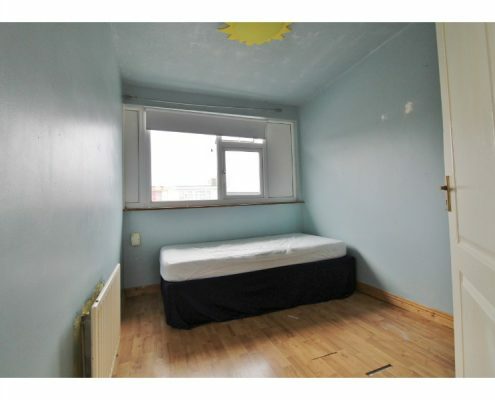 Bedroom 1: 4.54m x 3.04m with double glazed windows to front aspect, fitted wardrobes and storage, wall-mounted gas boiler and hot press. 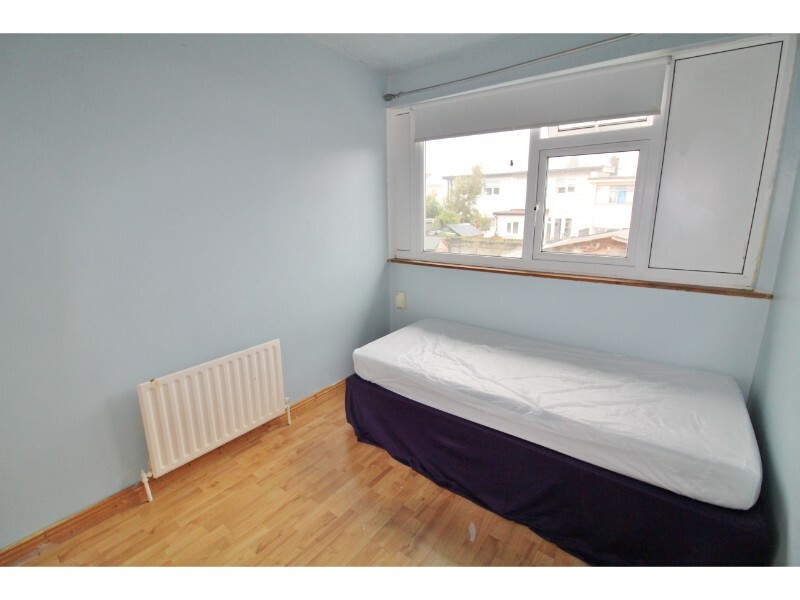 Bedroom 2: 4.04m x 2.78m with double glazed windows to rear aspect and laminate flooring. 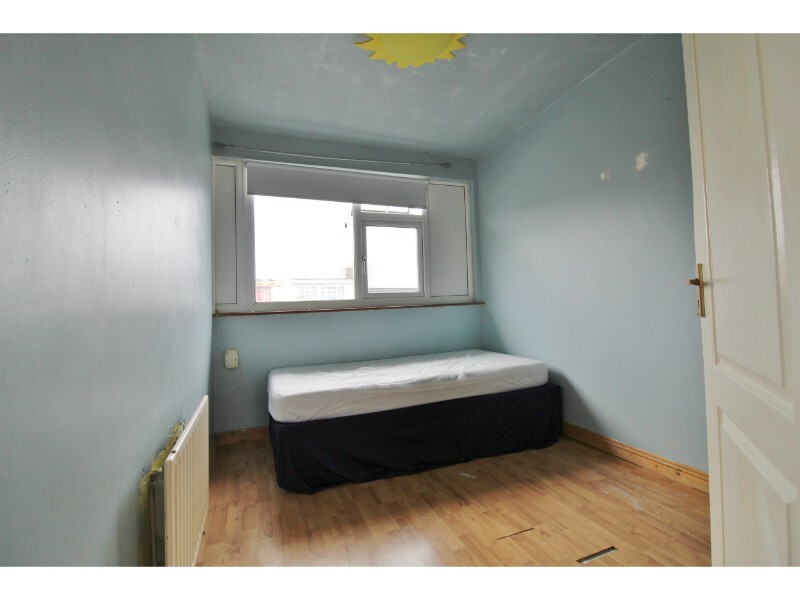 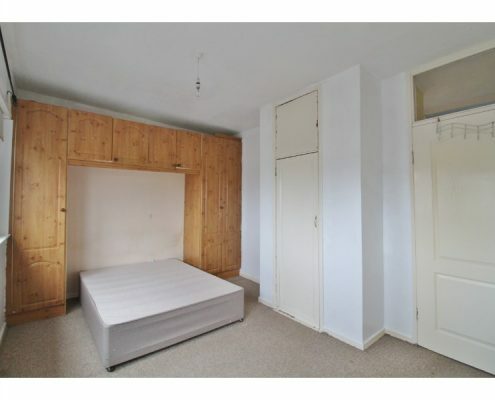 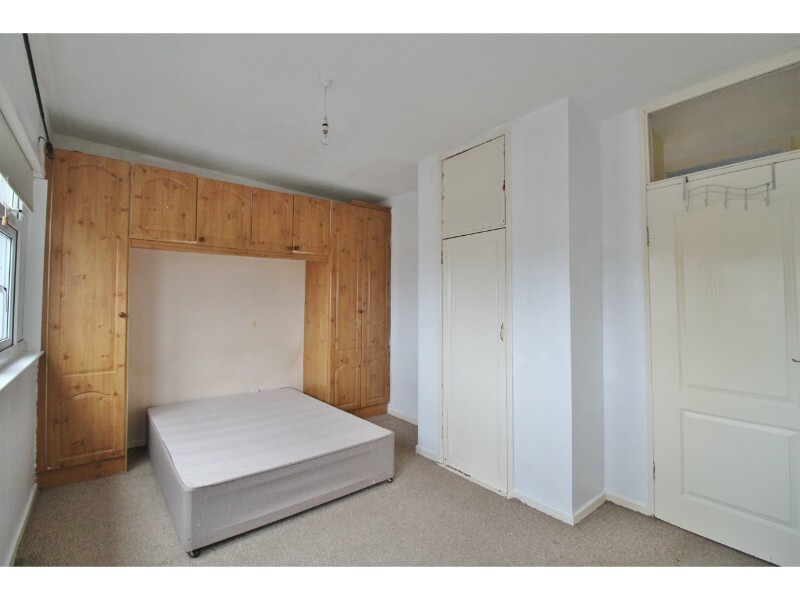 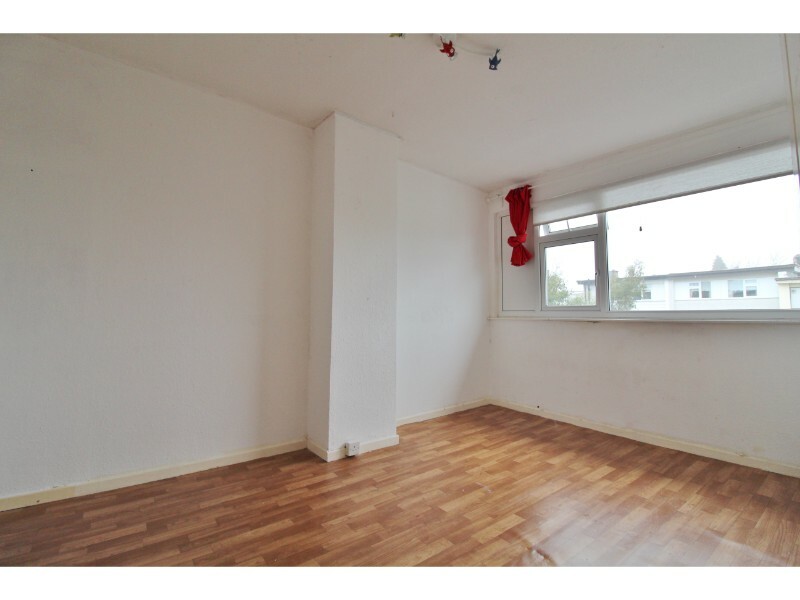 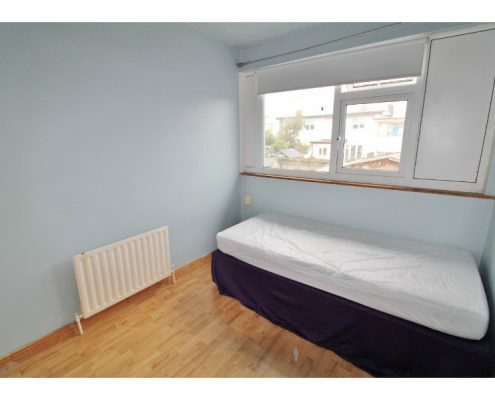 Bedroom 3: 2.88m x 2.33m with double glazed windows to rear aspect and laminate flooring. 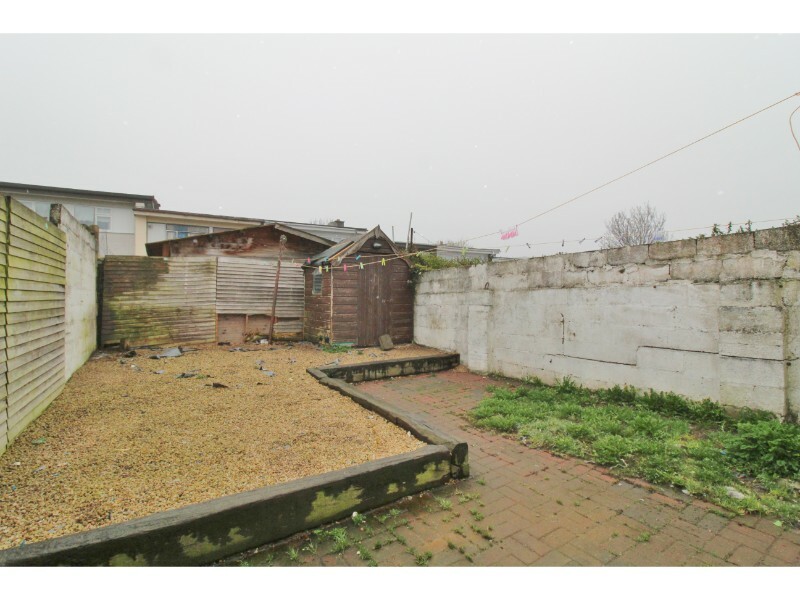 Garden: West-facing laid to pebble with large block paved patio and wood shed. 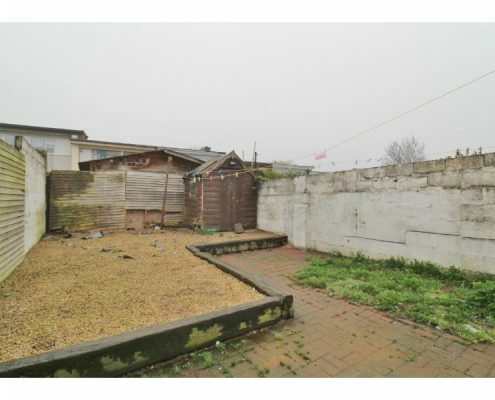 Front: Small lawn and gated, driveway parking.